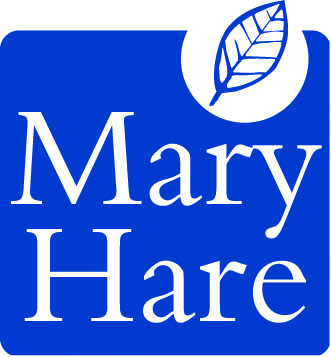 Mary Hare is a school for deaf children in Newbury, Berkshire. Mary Hare take children from Year 1 to Year 13 (aged 5-19) across both their Primary and Secondary sites. 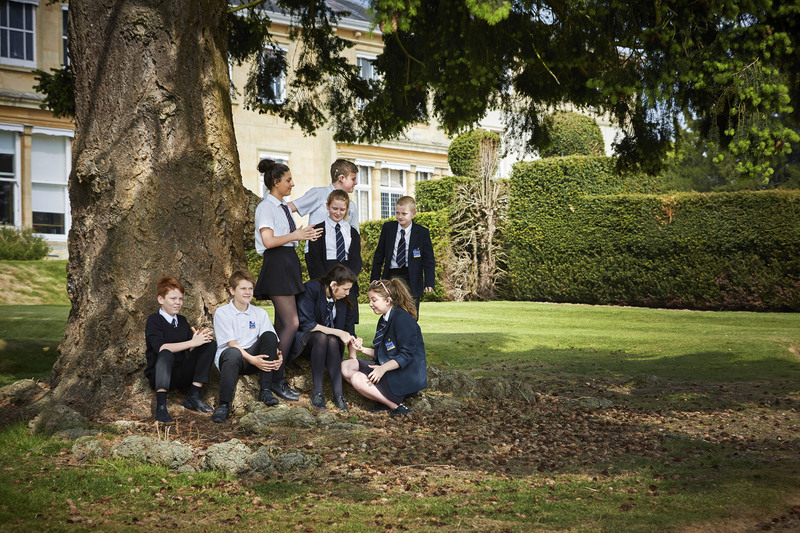 Mary Hare are the largest school for the deaf in the UK taking both day and boarding pupils. Mary Hare uses the oral communication method so no use of BSL in classes - pupils thrive on learning to use their voice and the use of English is really important!